Laugh, dance, and absorb a lot of #feels: We know where you can do all of these this weekend! No weekend is ever the same, but it always leaves you with the same feeling. You always want more. WHAT'S UP: On the Wings of Love actor and spoken word poet Juan Miguel Severo will once again fill your night with a lot of hugot. He will be delivering pieces about love and heartache that you can definitely relate to, Mr. Hopeless Romantic. 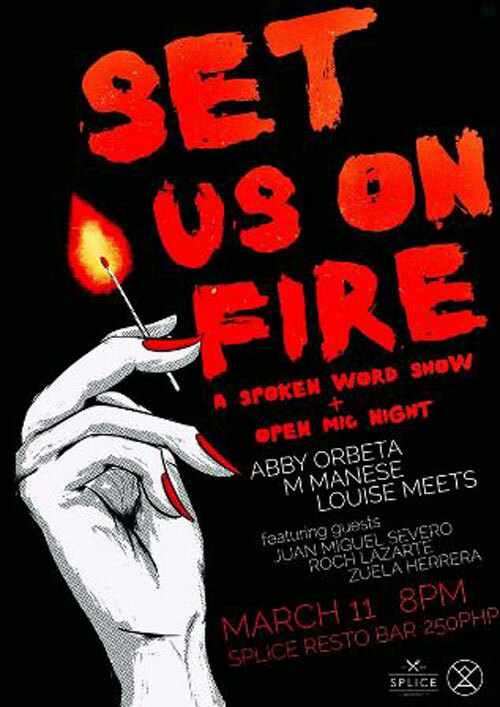 Other guest poets include Roch Lazarte and Zuela Herrera. WHEN: March 12, gates open at 6:00 p.m.
WHAT'S UP: Don't want drama? 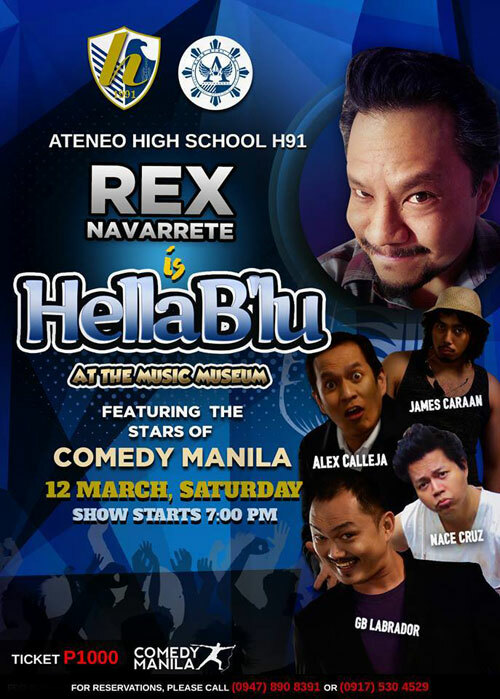 You'll definitely have a good time when you go to HellaB'lu, a comedy show that will feature the inimitable, hilarious and internationally acclaimed funny man Rex Navarrete. 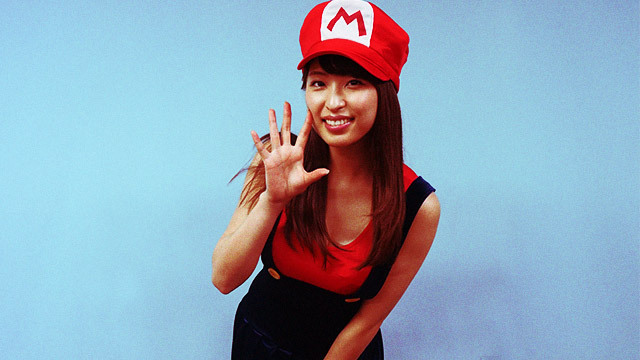 The sought after Fil-Am stand-up comic will be joined by the folks from Comedy Manila. Tickets are priced at P1,030. For tickets and reservations, call 891 9999. 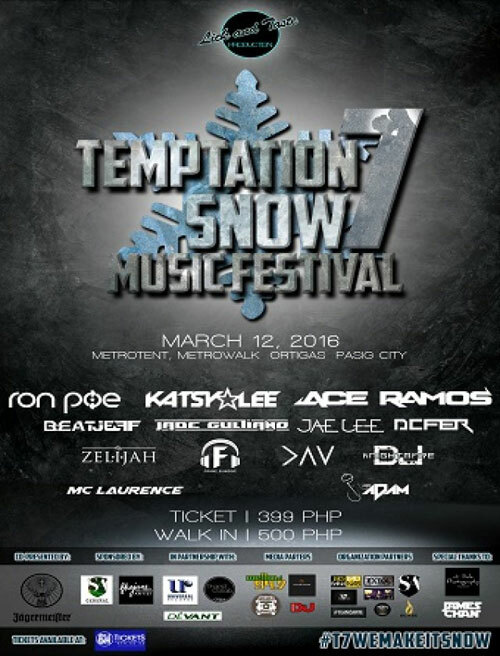 WHAT'S UP: The first snow music festival in the Philippines is happening on Saturday. DJs Ace Ramos, Ron Poe, and Katsy Lee will headline this amazing night. It's going to be open bar from 8:00 p.m. to 10:00 p.m. so make sure you come early. Tickets are priced P399. Get your ticket at SM Tickets. 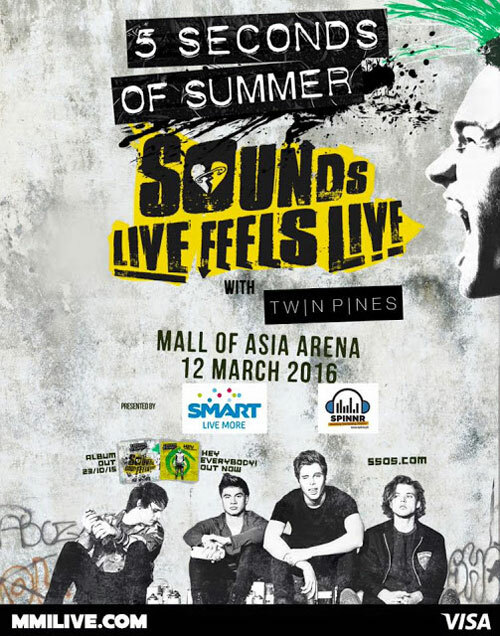 WHEN: March 12, 8:00 p.m.
WHAT'S UP: Australian rock band 5 Seconds of Summer will be performing live in the country this Saturday. They're a hit with the ladies, so even if you don't like the band, it's a good place to be! WHAT’S UP: Reef Perfect Summer is an Instagram video contest where anyone can join and win P10,000 worth of the international brand's items plus P10,000 cash prize. All you have to do is post a video on your IG account with the hashtags #ReefPhPerfectSummer and #justpassingthrough. Keep your profile public so the folks over Reef can see it. For more details, leave a private message on Reef's Facebook page.